What is the purpose of a flying club? 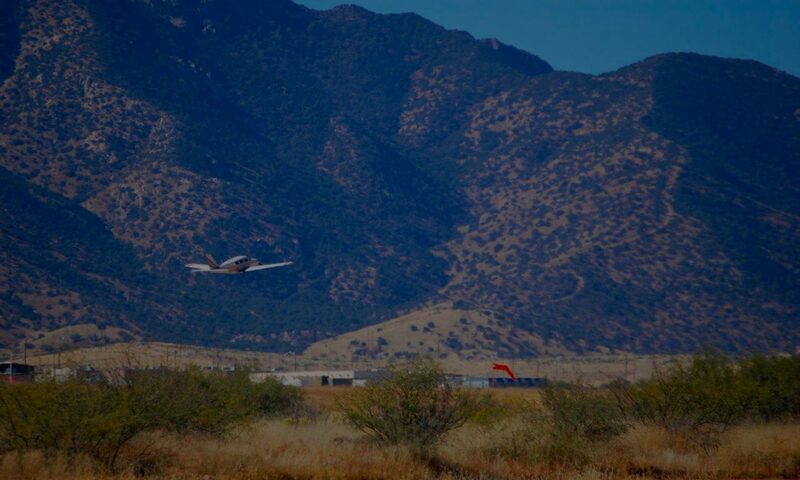 Phoenix Flyers, Inc. was established in 1958 for the purpose of providing cost effective aircraft to it’s members for educational, social and recreational purposes involving the proper use and enjoyment of aircraft and the improvement of flying skills. Previous PostPrevious How do members reserve aircraft? Next PostNext How are the club aircraft insured?